Much has been written about how stress negatively impacts our well-being to the extent that it can lead to serious illness of both a physical and mental nature. 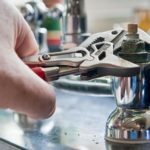 In today’s world, one of the number causes of stress is worrying about money, so it seems logical to assume if we can alleviate our money worries we reduce our stress. For this reason, instead of rushing to their doctor for stress pills, many wise people are employing the services of a financial planner. First things first…I am not suggesting that if you have a serious illness or the level of stress you are experiencing is extreme, that you should not seek medical advice. 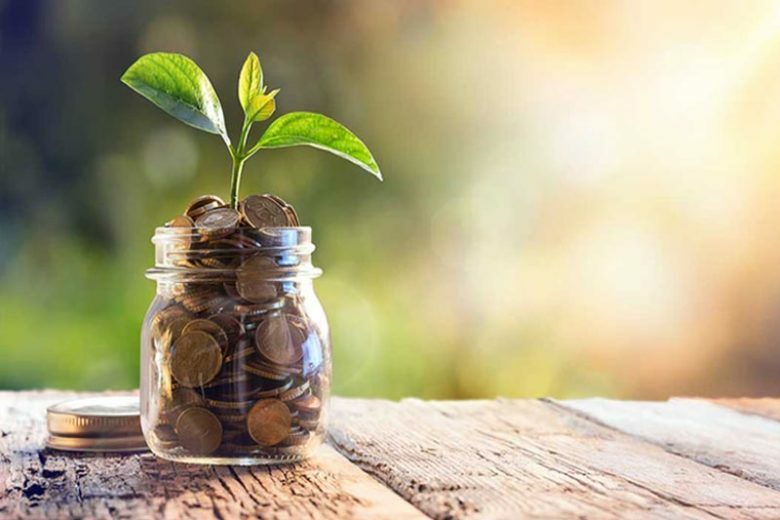 However, wouldn’t it be a wonderful feeling if you could ‘treat’ the cause of your stress (money worries) before it impacts negatively on your health? This is what a financial planner, such as Financial Planner Perth, would seek to do for you. The Spherovelo Bicycle is a funky, fun, pre-school first bike for kids (one to three year olds) that is a safe approach to teaching children to ride and comes with removable internal stabilizers. 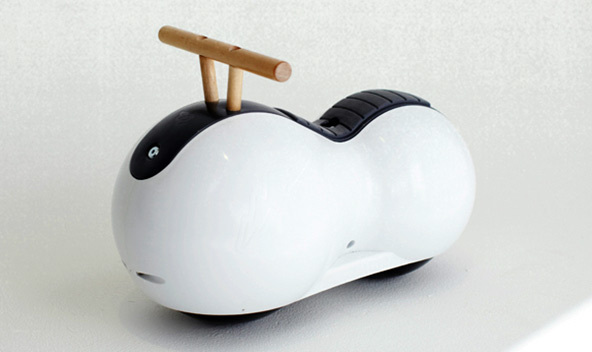 The Spherovelo is designed by a British company called Early Rider, based in Henley on Thames, England, but has a distinctly west coast style aesthetic. With a simple design, and using stabilizing balls for first time learners, it can move in any direction, and the stabilizer balls can be removed, so it becomes unstable and the child learner then develops motor skills to balance themselves and keep it upright. Canada-based design firm Bocci has created these super funky living chandeliers. 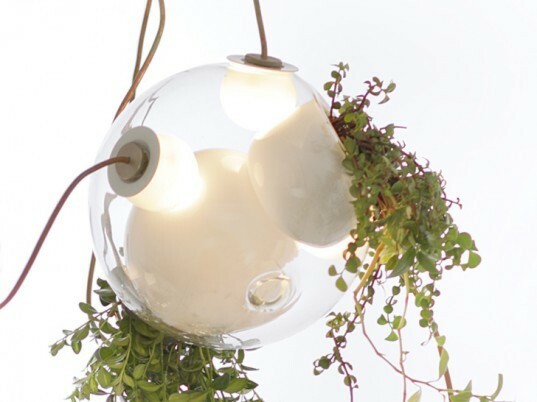 Comprised of blown glass, designer Omer Arbel created the ’38 Series’ using a random mixing of forms and shapes, with the addition of different plant species to produce an innovative light sculpture that brings greenery into every room. Rob Ives has created a fully functional paper safe which is a great DIY project for you and your kids. You can lock and open the secret drawer with your own private combination that is entered with the small numbered dial. Ives designs paper animations and you can buy a CD with easy to follow instructions, lots of images to show you what to do and the print patterns for the parts. It costs only £2.50 (US$4, €3), which is great value for lots of eco-friendly entertainment and you also get something useful. After printing onto thin card, use a sharp art knife (adults only for this) to cut out the card patterns. Using glue to keep the parts together, you can part all the separate parts and then assemble them to make the safe. 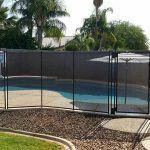 Afterwards, you could customize it with bright colors and keep your valuables hidden from view. These brightly colored toys are made using the actual cardboard packaging that the toy bits and pieces are shipped in. 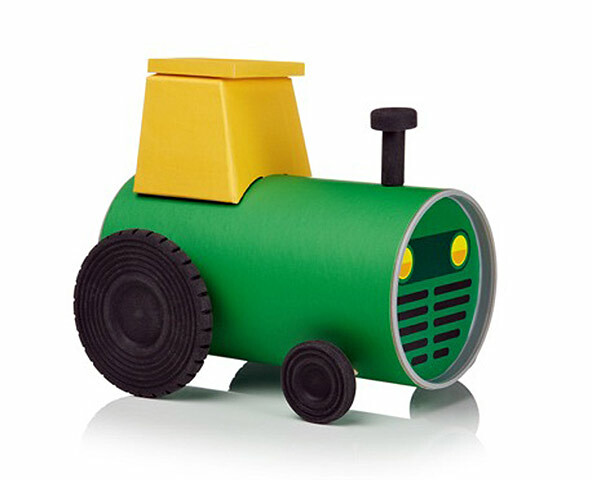 The brainchild of British designer Oscar Diaz, the Tube Toys offer a train, fire engine, tractor and car which are all 100% recyclable and pre-cut for easy assembly. “All the parts needed to build each vehicle are contained in a standard cardboard tube, which doubles as the packaging. The tubes have slots and holes to place the wheel axes and other components. 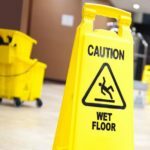 A single stripe of paper displaying all the information necessaries for the shop (brand, product name/description and barcode) is the only bit that will be discarded after purchase,” explains the designer. 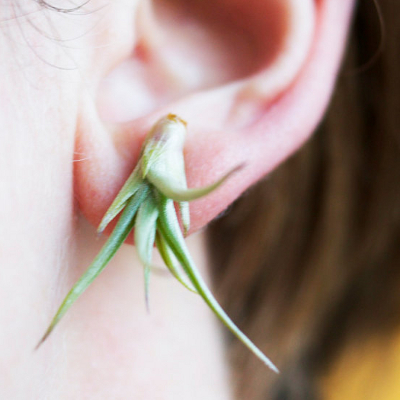 American artist Kara B. takes tiny succulents and turns them into wearable works for art in her toHOLD creations. With stainless steel posts, the earrings can be kept alive by rinsing them under water periodically. In addition to her ultra-green earrings, she also makes a multitude of mesmerizing miniature plant artworks. 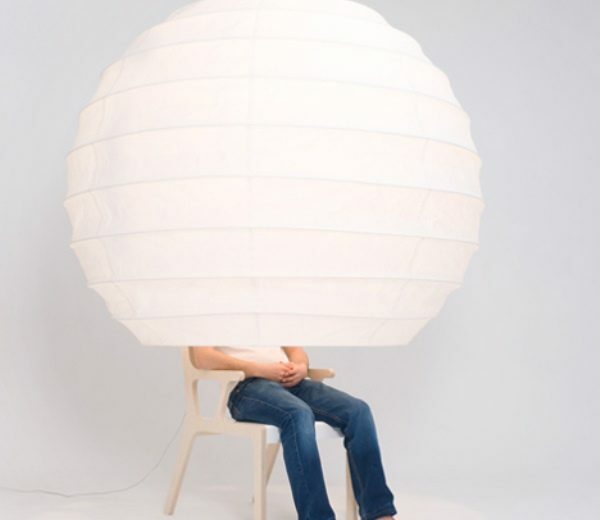 Designer Song Seung-Yong re-invents the chair with his Objet-O Chair, which comes complete with an oversize lampshade and a light to create privacy in an increasingly “un-private” world. Traditional Korean paper is used for the lampshade, but it is unclear how effective that would be at keeping out noise and the unwanted attention of your fellow human beings, especially as populations continue to increase and move to the cities. Finding a quiet place is increasingly difficult in urban environments so Seung-Yong’s chair might come in useful, particularly in busy offices. 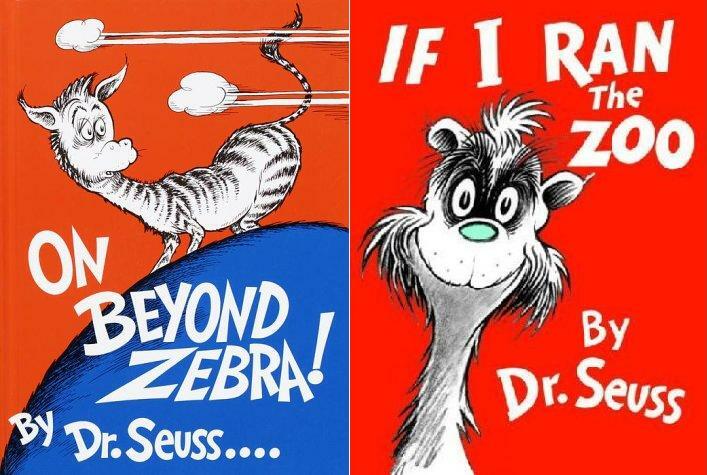 For anyone with fond memories of their favorite childhood books, these Vintage Book Clocks from American artist Steven Gabriel will strike a nostalgic chord. Made from old reclaimed books like Dr. Seuss classics, the books are transformed into simple handmade clocks. Although most of the clocks are ‘one-of-a-kind’, occasionally Gabriel does make more than one clock from a particular book title. Prices range from US$35 (€27.4) to US$265 (€207). 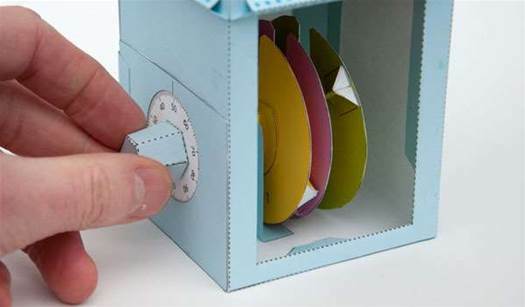 CALAFANT, founded by inventor and creator Boris Schimanski, makes wonderful flat-packed cardboard cut-out toys that give your kids some great hands-on creative opportunities. 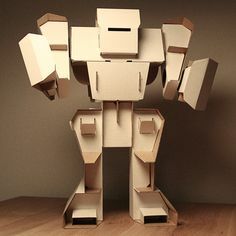 CALAFANT (Cardboard Land of Fantasies) robots come in two sizes 50 cms (20inch) and 105cms (41inch) tall. They can be painted, and decked out with all sorts of add-ons to make the robots cute, techie or even aggressive. According to CALAFANT, children’s creativity is highly important for their expression, needing paint, craft projects, model building and pretend play to experience and learn about their emotions. 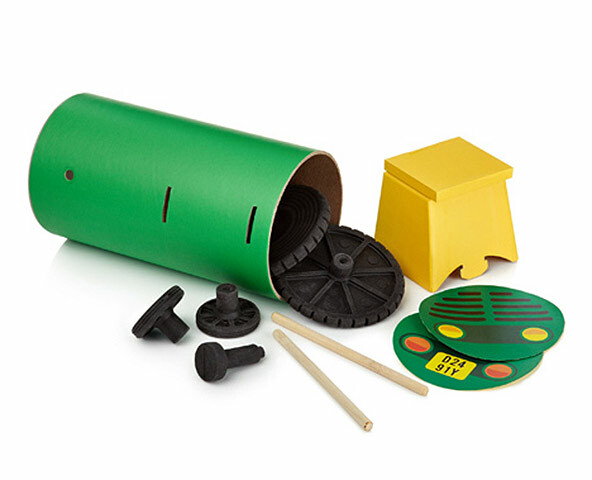 Making the models also assists in motor skill development, and is often just plain fun. The models are made in Germany from high-quality, recyclable cardboard, with pre-cut and pre-punched cut-outs, so they can be assembled without glue and scissors. There are also castles, doll-houses, space-ships, pirate ships, cars, farms, treehouses and a whole lot more of exciting and imaginative cardboard toys are available. Seoul-based designer Jeongmi Lee designed a domestic robot that pulls the duvet off your bed in the morning, vacuums the floor and then leaves a poo on the floor, a bit like a little puppy. Lee wanted to design a home appliance that was not as boring as the usual microwave, or vacuum cleaner. 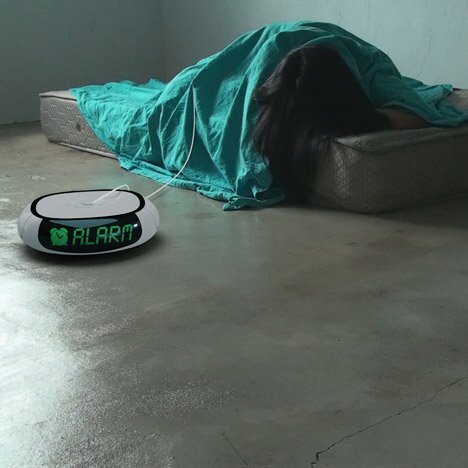 So he designed the robotic vacuum cleaner to be a little more innovative and interactive in its behavior. 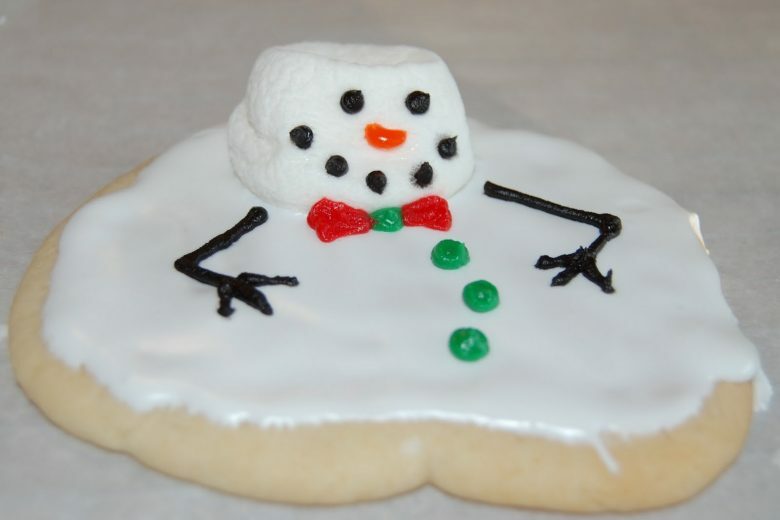 These very sweet (but not very green) Melting Snowmen Cookies come courtesy of the Crazy Domestic website. 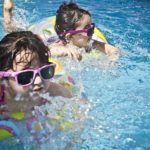 The two stay at home moms who run the site have graciously provided full DIY instructions on their blog on how to make these fun seasonal treats. Our tip to make the cookies a tad greener, tastier and easier on the planet includes switching all the ingredients to organic products and the sugar to Fair Trade. The result – Green Organic Melting Snowmen Cookies! 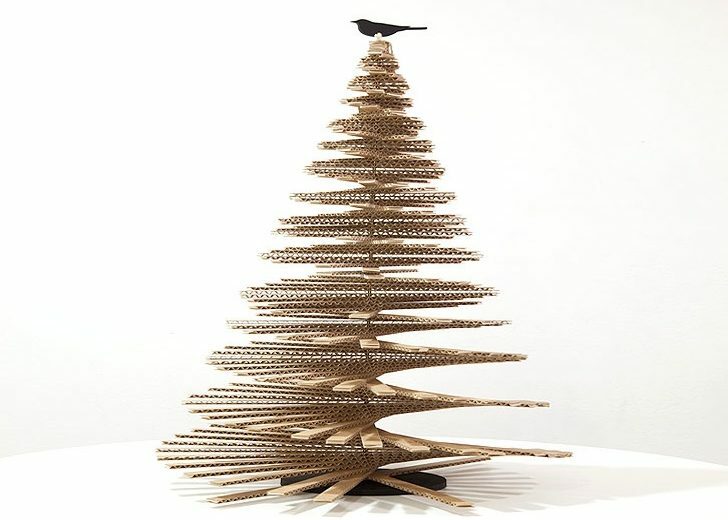 The Design Museum London is currently home to the world’s largest cardboard Christmas tree, created by cardboard design-guru Giles Miller. Miller’s 20ft (6m) tall tree used 3,600 individually shaped cardboard pieces. Miniature versions standing 31.5inches (0.8m) and 16.5inches (0.42m) are available for more vertically challenged Christmas tree homes. 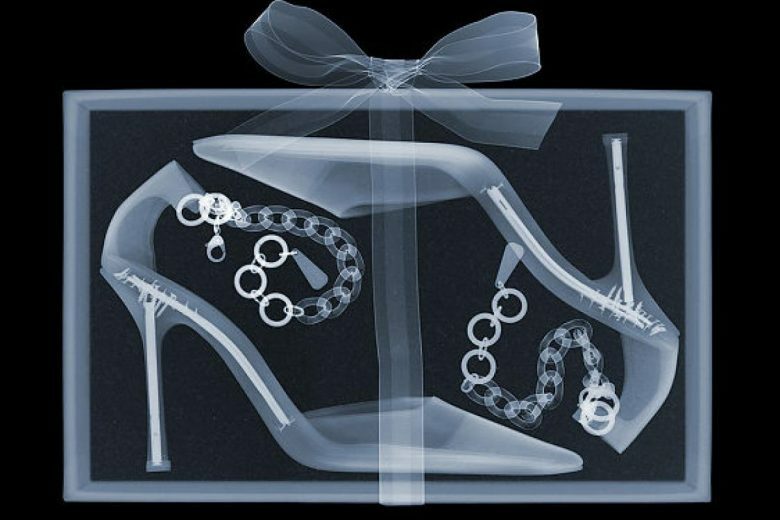 UK-based artist Nick Veasey is rather obsessed with x-raying common, everyday objects. The latest objects to be subjected to the rays from his giant x-ray machine, naturally with a seasonal theme, include a holiday tree and wrapped gifts. “It’s probably every child’s dream to be able to have X-ray vision and see inside the presents before the big day,” Veasey explained to the Daily Mail as the genesis behind his project. 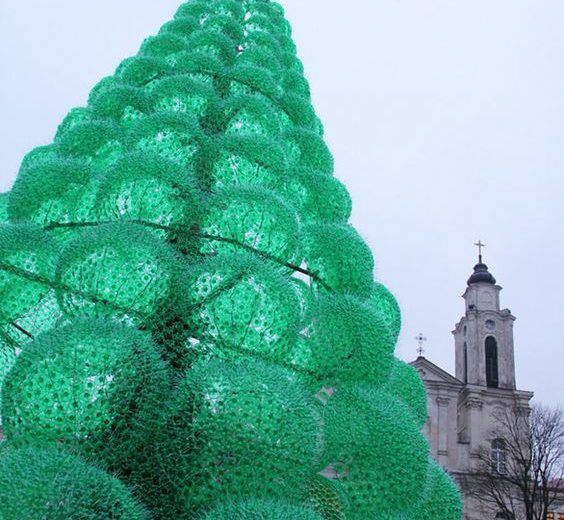 Lithuanian artist Jolanta Šmidtienė created this year’s Kaunas City Christmas Tree built entirely from 40,000 recycled plastic green bottles and zip ties. 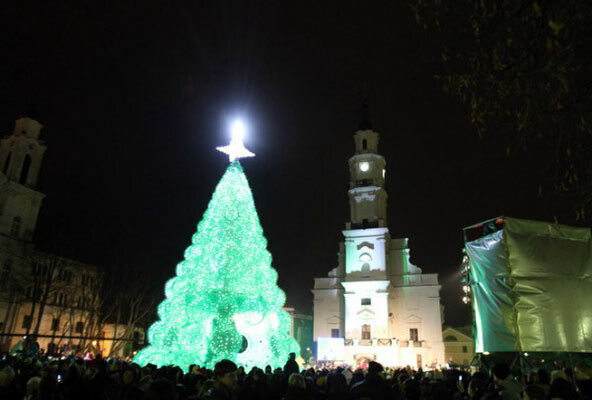 For the third year running, the city has created an enormous tree (this years measures over 13m or 42.7ft tall) for the community’s centre square. The US Humane Society tested a Phillip Lim brand parka sold by Barneys New York as “faux fur” but it turned out to be real fur. This violates a New York state law that fur garments must be identified as “real fur” or “faux fur” on a fixed label, with $500 penalties for the first violation and up to $1,000 for each subsequent violation. A 60-year-old federal fur labeling law is being revised by President Obama via the H.R. 2480 The Truth in Fur Labeling Act that will be in force in March 2012. 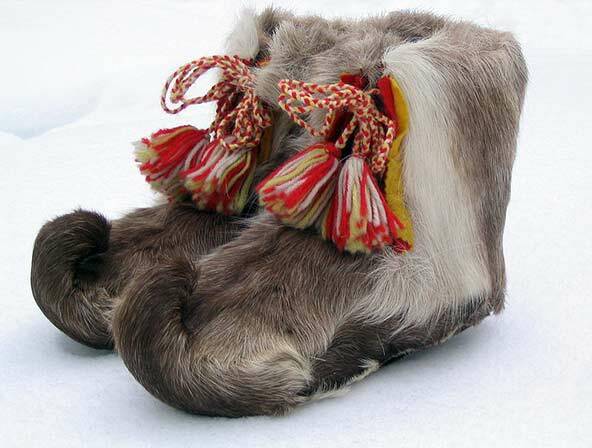 It requires that all garments made with animal fur to be labeled and advertised with the correct species of animal on the label. Violations of the federal fur labeling law carry up to a $5,000 fine and a year in prison. The Humane Society of the United States is the nation’s largest animal protection organization — backed by 11 million Americans. Utilizing 2,000-plus components of a dismantled CT hybrid, Lexus has created some rather memorable car couture for the Miami Art Basel Beach. The collection will be on display December 1-2, 2011, opening day of Art Basel Miami Beach. The pieces will then be sold at a private auction with proceeds benefiting the Council of Fashion Designers of America/Vogue Fashion Fund (CFDA). 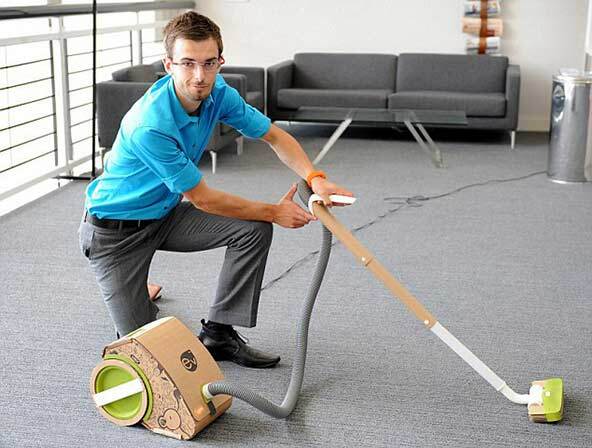 The ‘Vax ev’ vacuum cleaner, made from recycled cardboard and recyclable plastic, is the brainchild of Loughborough University student, Jake Tyler, and was designed for UK vacuum manufacturer Vax. 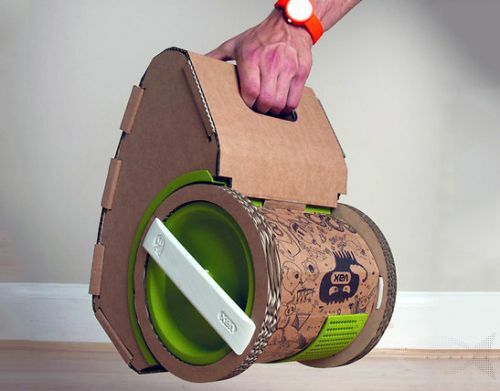 The ubiquitous vacuum cleaner got a redesign to provide a sustainable product using recycled corrugated cardboard body panels and recyclable materials that otherwise would end up in a landfill. If damaged and in need of replacement, the cardboard parts are only a tenth the price of plastic ones. Also, in a master stroke of design and utility, the cardboard body panels are also the retail box that contains the other plastic vacuum parts, and everything is put together without glue. 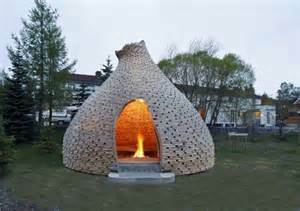 They are also flame retardant and can be customized with colored pens and pencils. 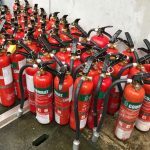 The plastic components are made from recyclable, pure nylon plastic using rapid prototyping manufacture, rather than injection moulding, so local production is possible rather than having to ship parts a long distance. 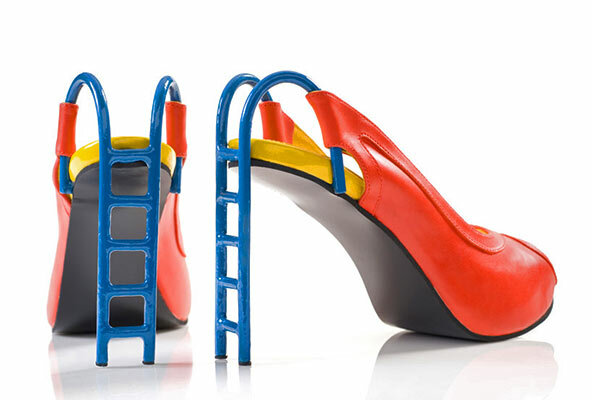 Check out the amazing and rather zany footwear designs from Kobi Levi that were recently on display as part of Vibe Israel in Tel Aviv. His fancy footwear includes designs inspired by swans, coffee, penguins and even bananas. 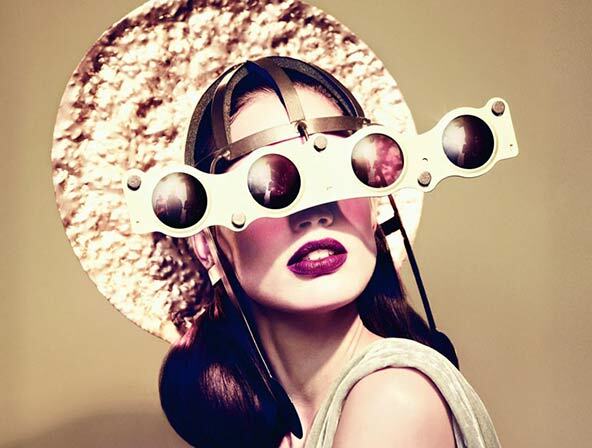 His handmade creations are designed to evoke a sense of fun while still being entirely functional and wearable. Grow your plants in the style in which they should be accustomed to with these stunning self assembly steel etched, 100% recycled paperboard and biodegradable bamboo planters. 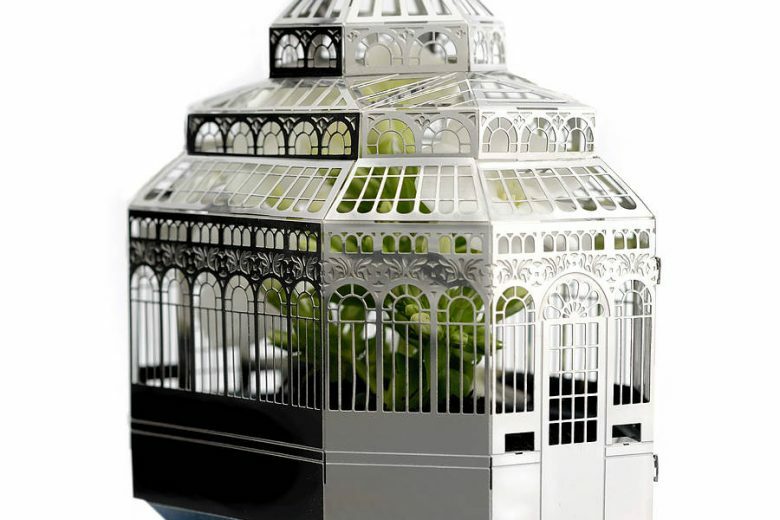 Created by Another Studio For Design, in collaboration with Scotland-based Finch & Fouracre, the Plantini Growing Kit Houses stand 9.5cm (3.74inch) high. 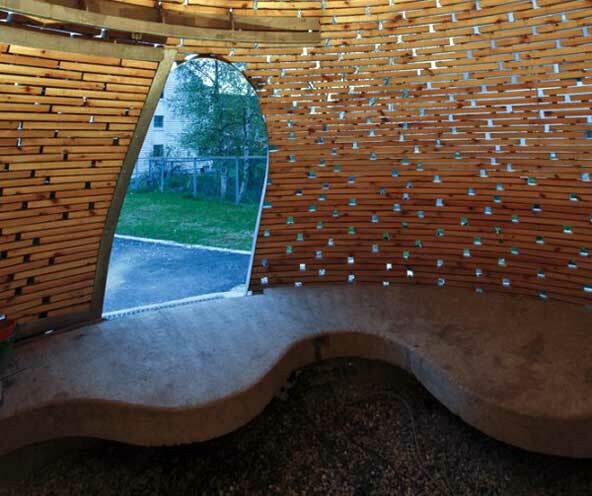 The planters come complete with instructions, a removable canopy for watering, and glass panes to allow the sunlight to pass through, plus a rice hull planting pot and viola seeds. Best of all, the Plantini Growing Kit Houses arrive flat-packed and only has four simple components to assembly. 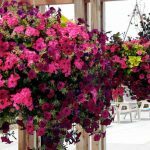 They are suitable for flowers, herbs or some easy to grow veggies. Nothing says you love to cycle more than adding one of these colorful, fun and fabulous Fixie Tables to your eco-friendly home. Designed by Los Angeles-based Pure Fix Cycles, the custom-made tables feature bright neon colours, and come complete with three wheels/urban forks, plus a 42-inch (1.07m) glass top. Fragmented Chronicles are fabulous acrylic ring designs that include tiny highly detailed renditions of landscapes, people, animals, and everyday themes. 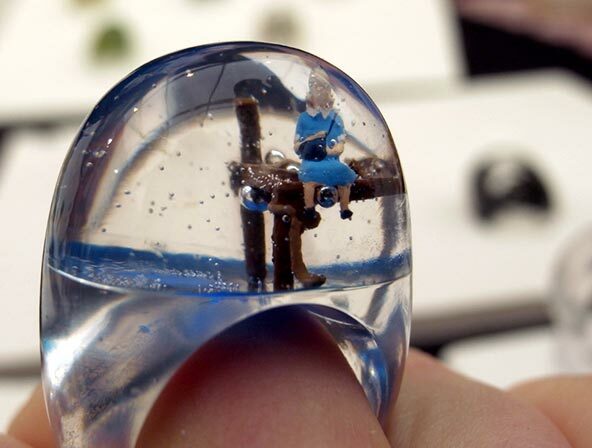 From Hong Kong designers Chan Oi Yau Riyo and Kwong Ho Sun Howard, created the 100 ring collection to capture a moment frozen in time, including scenes of children playing, a man waiting for a bus, a nun walking in the snow, a bird sitting on a tree and a shepherd with his sheep. Each ring has a story to tell. soleRebels, Africa’s amazing eco-footwear company (dubbed the Nike of Africa – but without all the environmental degradation and the unfair labor practices) has a new commerce website that will help expose their brand to a broader international audience. 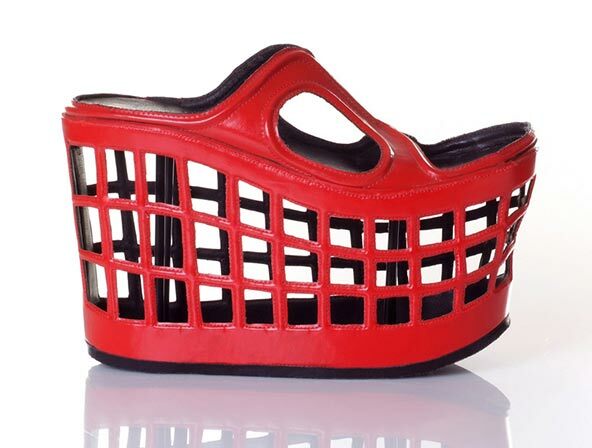 The multiple award-winning company, located in Addis Ababa, Ethiopia, offers more than 600 different styles of handmade sandals and shoes made from recycled tire rubber and organic cottons, and offers a truly zero carbon footprint product. The site features flash video, fully interactive search capabilities, and a custom SOLE function that allows customers to tailor their footwear to their exact style and colour preferences. 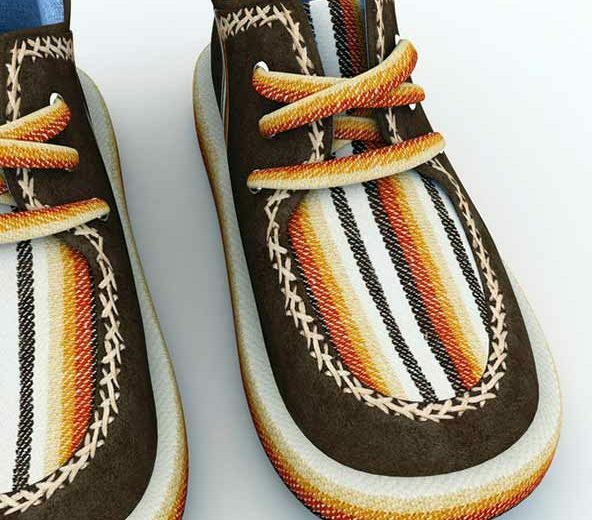 Each shoe is handcrafted by local artisans and will be loomed and dyed according to specific customer choices. soleRebels also features a dedicated b*knd section with footwear products created and crafted for vegans, veggies and anyone who doesn’t want any animal related products on their feet. “We always say that soleRebels began as an idea – that the creation of shoes could be a platform for inspiration and hope,” explains soleRebels’ Tilahun Alemu. soleRebels remains the planet’s only World Fair Trade Federation [WFTO] FAIR TRADE certified footwear company, the only certification that lets consumers know in a verifiable manner that a company’s entire practices — everything from labor, wages , working environment — are all Fair Trade compliant. soleRebels currently employs 75 full time and 120 part-time workers.